This precious home is a must see! Split floor plan, new flooring, separate laundry room, spacious master and a private fenced backyard. 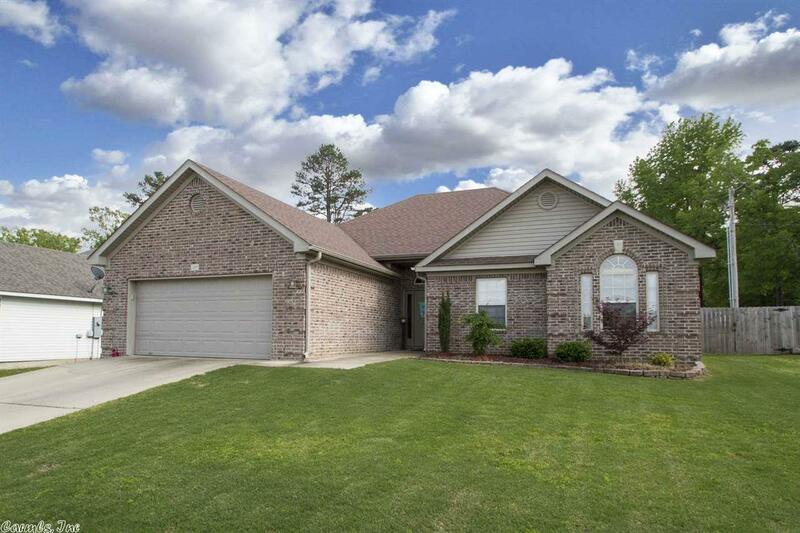 This home is located in super convenient location.